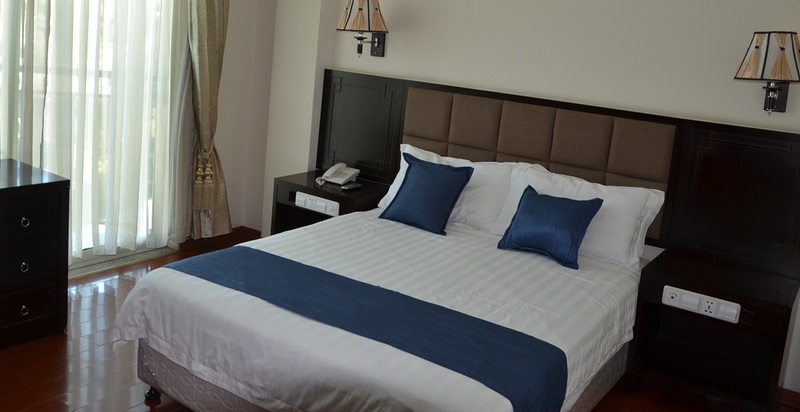 We have single rooms convenient for your stay with large comfortable beds and well furnished room. Our standard room package contains a multitude of offers and services for your stay. We also have twin rooms if you want multiple separate beds in your room. 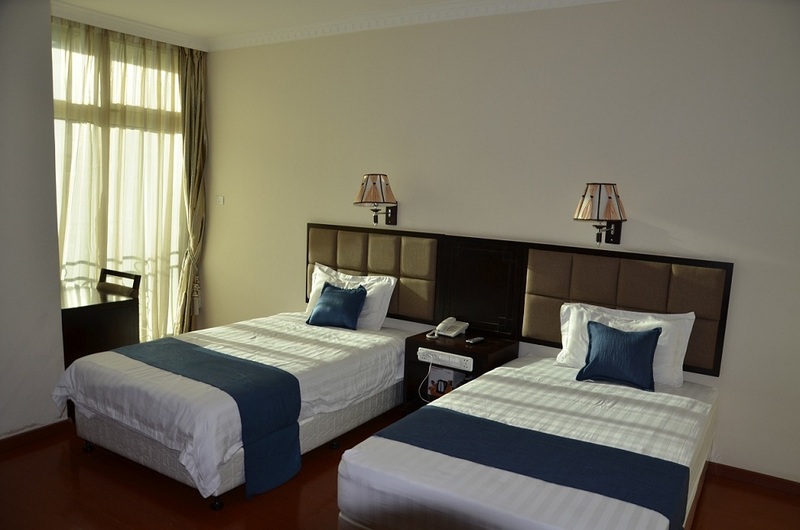 Our suite options will also provide you with sufficient satisfaction for your accomodation.